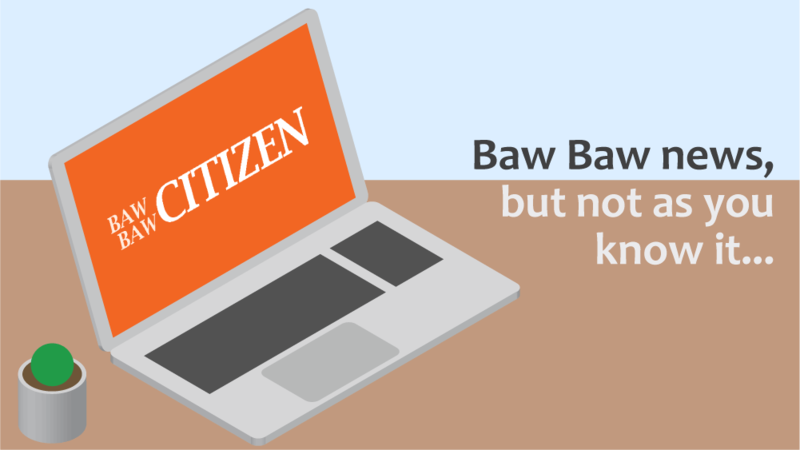 Never miss what’s going on in your town by subscribing to the Baw Baw Citizen! Email updates are the best way to stay updated with the Citizen. Click here to subscribe now for free! We want to reach our audience on every platform. Use Google+? No worries, we have you covered. Follow us here.